Now, updated with all 2018 dōTERRA Dream convention oils, minus Lemon Myrtle. 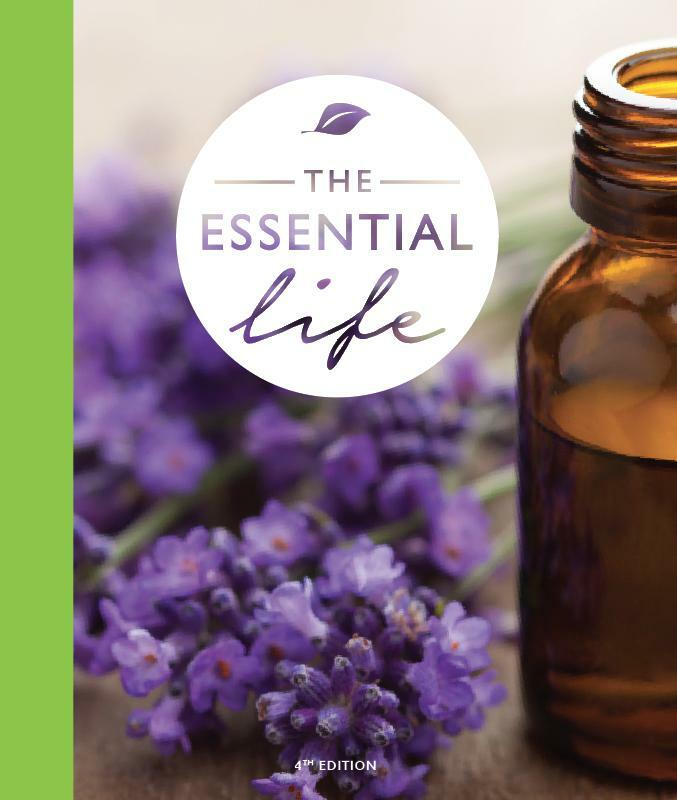 The perfect essential oil reference guide for either the novice & expert oil user. 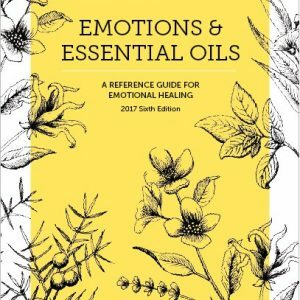 Fully updated with the latest research & expertly written to help you quickly find the perfect oil or oil blend. 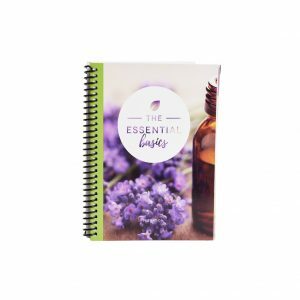 This essential oil reference guide provides easy to use steps, usage tips and advice along with in-depth, expert-level knowledge.